To celebrate Dove's 60th anniversary, we revived and updated their iconic Real Beauty campaign. Real Beauty Productions is a partnership between Dove and Shonda Rhimes. This collaborative studio allows real women to define what beauty means through their personal stories to empower women and girls. After thousands of submissions in less than 24 hours, we chose Cathleen's story to be the first production. And more are on the way. 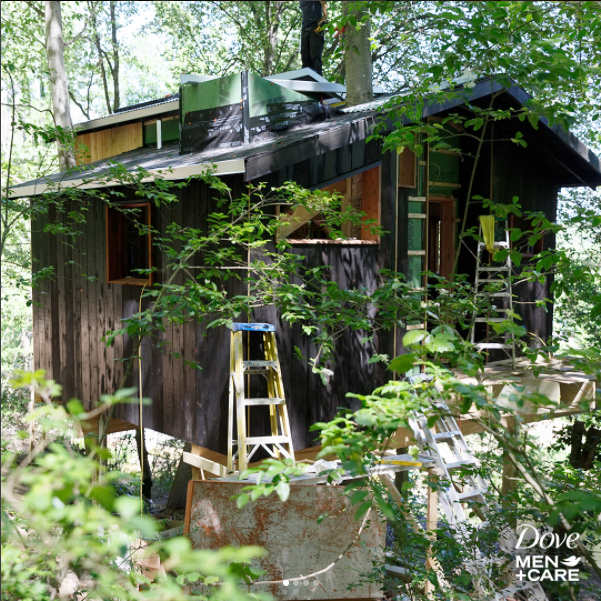 To launch Dove Men+Care's new collection of personal care products, Elements, we collaborated with HGTV Treehouse builder, Pete Nelson, to build a treehouse using natural materials inspired the collection's main ingredients. 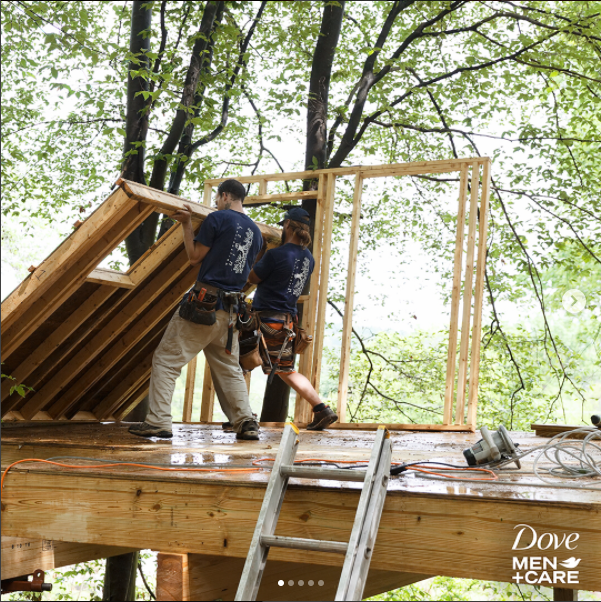 An Instagram collage that populated daily revealed behind-the-scenes footage leading up to the launch. 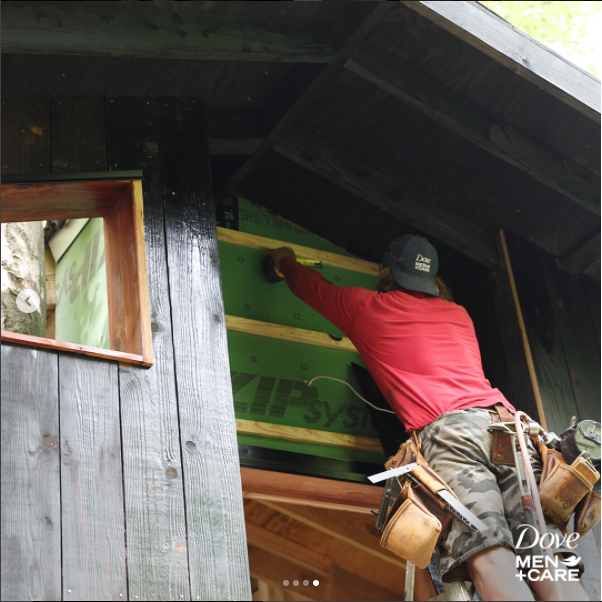 When Dove Men+Care surveyed their target about what matters to them, one issue that stood out was fathers who are weary of bringing their kids to sporting events because of excessive fan aggression. To address this, we created the Real Strength Manifesto. The manifesto was a call to basketball fans to bring passion, without violence, to the sport. We launched the website during March Madness and allowed users to create personalized rallying cries to support our mission with their favorite team's colors . Across the nation, we activated digital billboards outdoors and at basketball games to drive fans to our website and show their support. On social, fans shared the rallying cries they created on our site. A few lucky fans were given personalized basketballs with the manifesto printed on them.